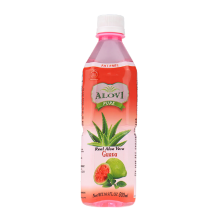 Water, Aloe vera pulps(gel)(30%), Fructose syrup, Sugar, Citric acid(E330), Calcium lactate(E327), Sodium citrate(E331), Gellan gum(E418), Sucralose(E955), Pomegranate flavor. 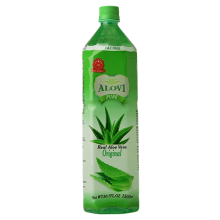 The aloe vera plant is one of the most studied herbs in the natural products category. 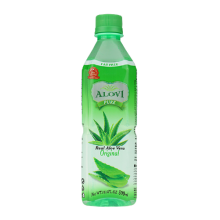 An adult aloe vera plant reaches maturity at 3-4 years and can reach a height of 30 inches with up to 21 leaves. 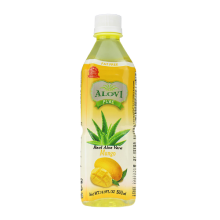 History has shown us that aloe vera is one of the oldest mentioned plants on record due to its medicinal properties and health benefits. 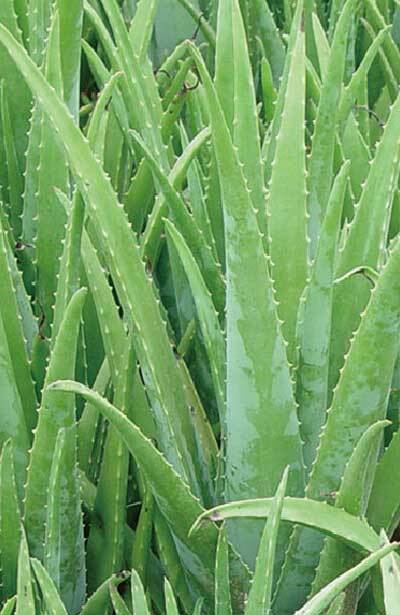 Ancient Chinese and Egyptians used aloe vera to treat burns, wounds, and reduce fever. Legend reports that Alexander the Great, upon the advice of Aristotle, conquered the island of Socotra, off the coast of Africa, to secure supplies of aloe vera in order to treat wounded soldiers. 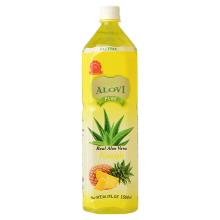 Cleopatra used aloe in her daily skin treatments. In 1944, the Japanese who were exposed to the "A" bomb applied aloe gel to their wounds and reported faster healing and less scaring. 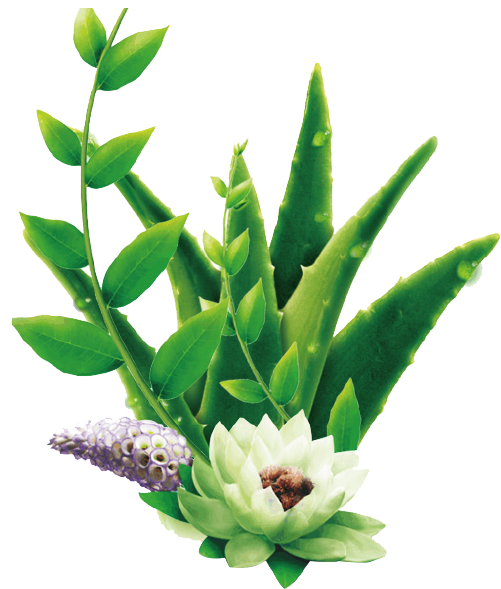 While ancient records show that the aloe plant and its health benefits have been known for 5,000 years, we continue to learn just how much it can do, both when absorbed internally and when applied topically to the skin. 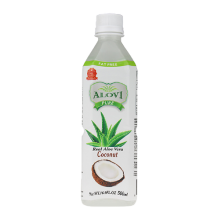 Some of its best known benefits include: supporting healthy digestion, enhancing antioxidant support, supporting a healthy immune system, reducing harmful toxins, increasing nutrient absorption and soothing occasional muscle and joint discomfort. 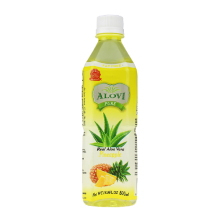 Aloe vera contains over 200 biologically active, naturally-occurring constituents including polysaccharides, vitamins, enzymes, amino acids, and minerals that promote nutrient absorption, digestive health, a healthy immune system, and a reduction of nitrates. 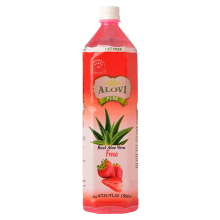 Learn more about what makes aloe beneficial.